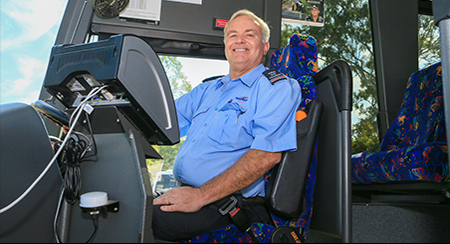 Wide Bay Transit is your local bus and coach service on the Fraser Coast. 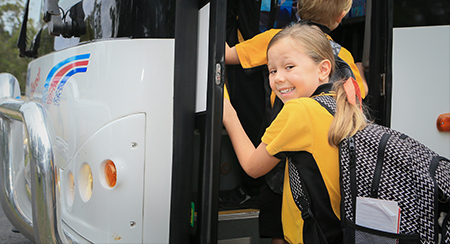 We have been proudly providing transport services to the local community since 1960. 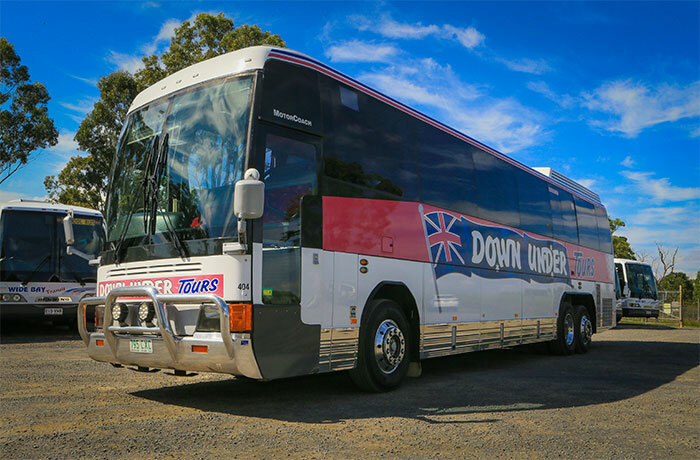 We currently provide urban bus services, day tours, school bus services, rail link services, charter services, and extended tours through our sister company Down Under Coach Tours. 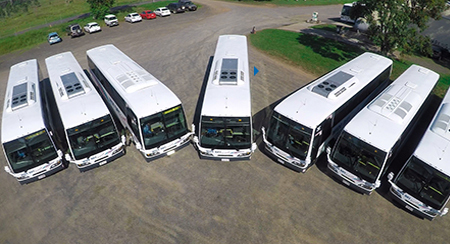 For assistance and enquiries about any of our bus and coach services, please contact our office.